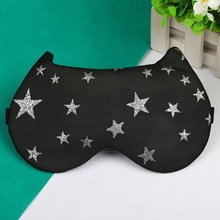 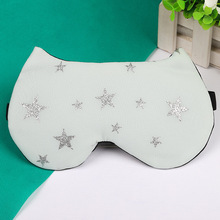 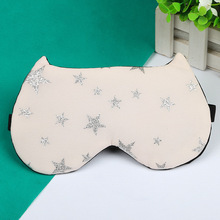 If you are tired and want to relax, the cute cat sleeping mask will be your best choice. 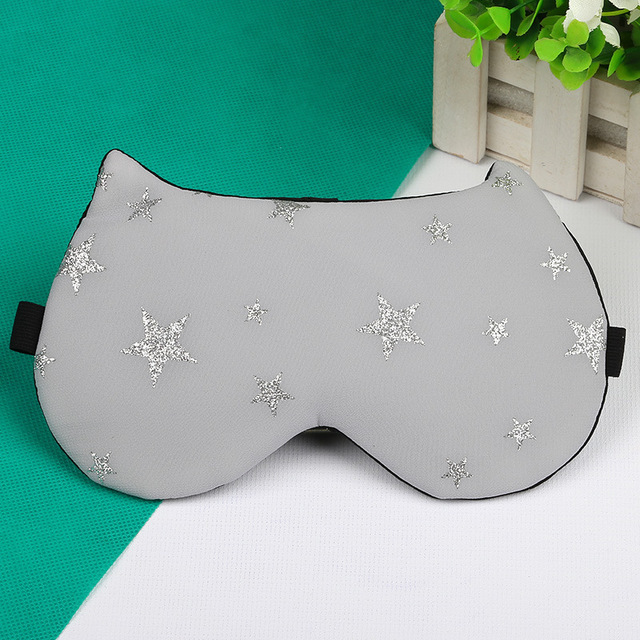 You can use this mask everywhere: during the trip, at home and etc. 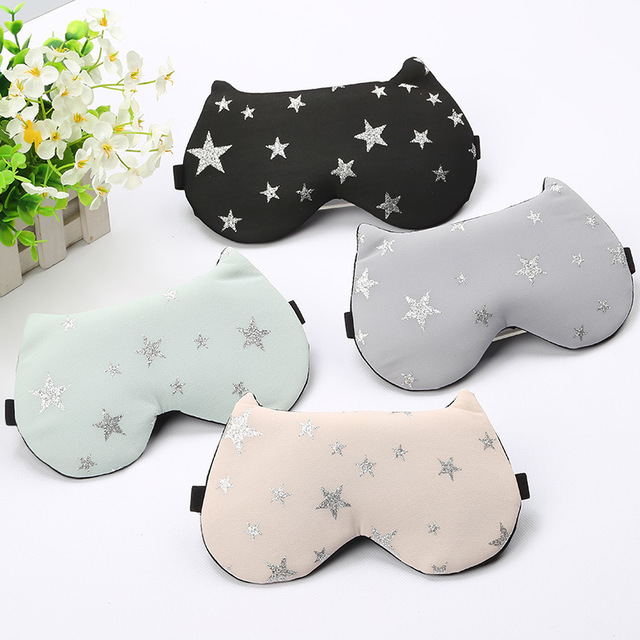 The cute cat sleeping mask saves your sleep best of all! Color: Black, Beige, Light Green, Gray.